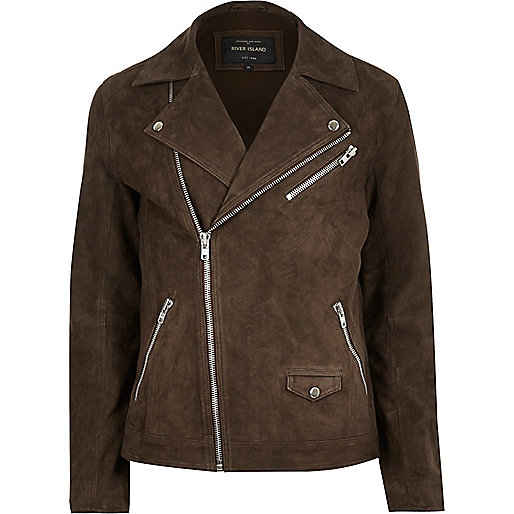 This premium suede biker jacket from River Island will provide your new-season wardrobe with a stylish update. I'll be wearing mine with a crew neck t-shirt, ripped jeans and Chelsea boots. River Island, £150.